Name: Live Music at Elizabeth Chambers Cellar! Live jams, delicious food, and great wine! 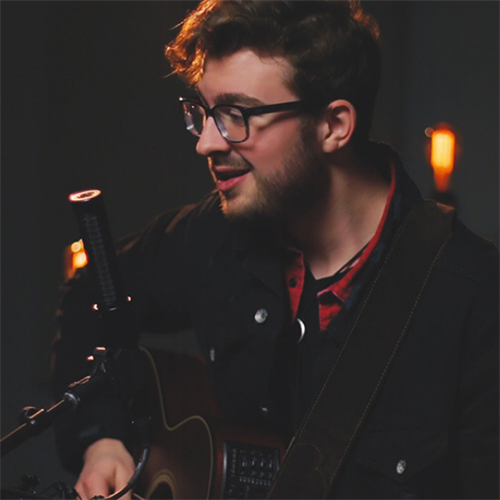 Jacob Westfall is a kinetic singer songwriter who crafts hook-laden songs with sophistication and emotional heft. No cover charge.